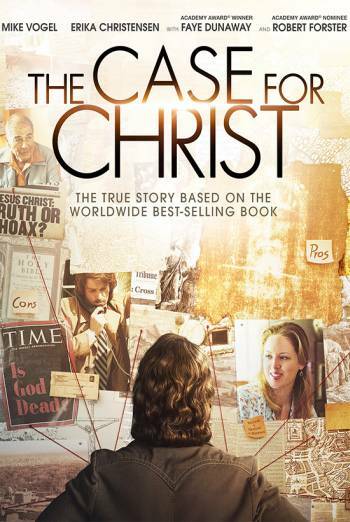 THE CASE FOR CHRIST is a US drama in which an investigative journalist tries to prove that God doesn't exist, but his research leads him down a different path. A doctor describes the crucifixion process, including details of scourging and asphyxiation. His description is illustrated with some art works and simple diagrams, but no graphic detail is shown. During another investigation, a man examines a bloodied shirt worn by a police officer, and a suspect is shown in hospital with a swollen eye and cuts to his face. Infrequent mild bad language includes use of 'pissed' and 'crap', and a reference to a suspected criminal as a 'gangbanger'. There is a single passing reference to prostitution. Incidental scenes of smoking occur.